On May 1st 2019 the Tithe Barn café will be opening for morning coffee, light lunches and afternoon tea. 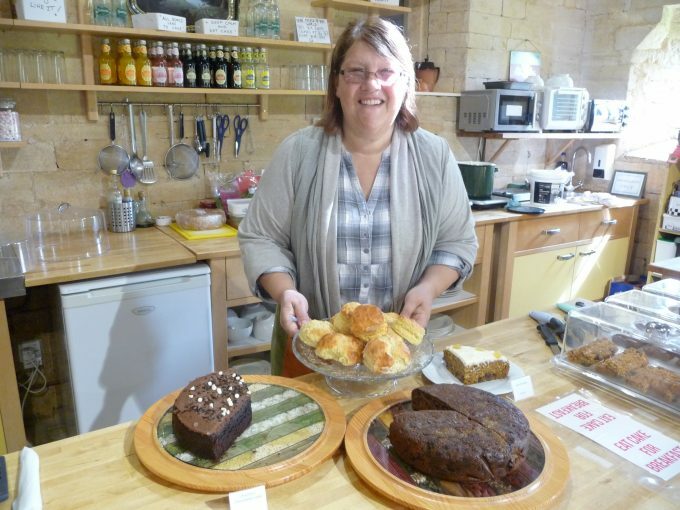 The Tithe Barn café is open from 10am until 5pm. Delicious homemade cakes are a speciality! Tel: 01386 700754 for further information.